We offer FREE car removal services and also cover a vast areas including Gold Coast, Sunshine Coast and Ipswich. Once you have confirmed your booking with us, we can be at your destination within the next hour. 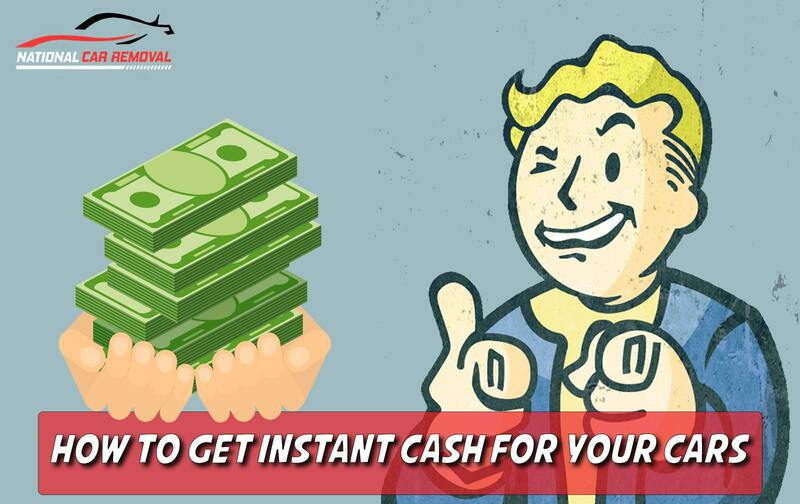 Find out how much cash you can get for your vehicle now from the best car wreckers Brisbane with their top National Car Removal service. It will only take you less than 1 minute to make a booking. 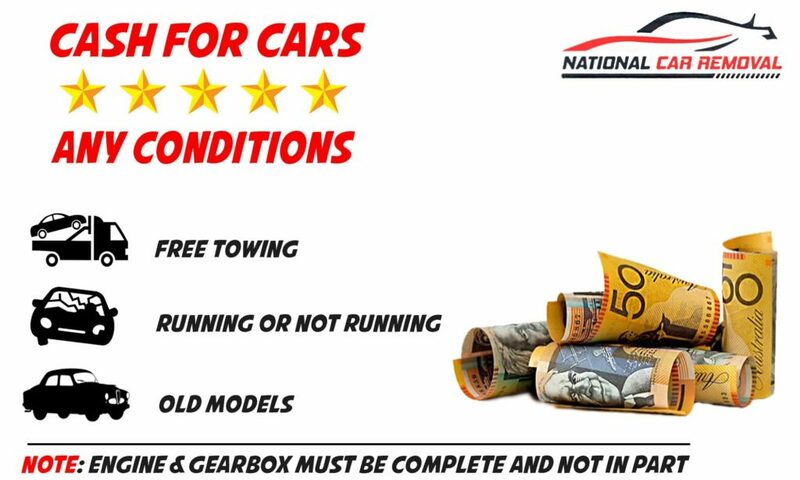 Best Cash for cars Brisbane, Receive up to $10,000 cash for cars, 4WDs, trucks, vans, or any kind of vehicle at National Car Removal in Brisbane, Gold coast and Sunshine coast. Having a car sitting in your yard or in front of the house is not only ugly but useless. If you are tired of having all that junk from a car accident or that old broken-down heap you used to ride on in your property, we are the car wreckers and car removal business that can help you and pay you cash for your cars. Our services include old car removal for cash in the Brisbane area and we will pay you cash for cars. We have offices all through Queensland and our business is scrap car removal so give us a call and we will make an offer you can’t refuse for you old, wrecked and even scrap cars. Our car wreckers personnel are courteous and professional and they will perform the car removal of your vehicle fast without bothering you or your neighbours. 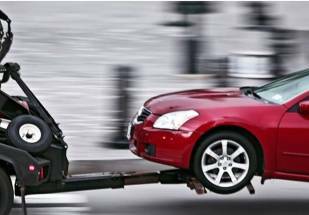 The best part our Brisbane car removal services is that you will get cash for your car on the spot. Are you a bit short this month and need to fix your car? You can sell and get rid of your old used car for cash, we are auto dismantlers and we have any parts you may need for your vehicle. Every car we buy for cash is dismantled and the parts which work and can be used again are cleaned and sold at very low prices. We have batteries, tyres, and spare parts for many different brands of cars at prices you would not believe! So don’t leave your car beside the road because you do not have the money to buy a new part, come to our car wreckers in Brisbane and get the part you need for a very reasonable price! Who is National Car Removal? We have been cleaning the roads and garages from Brisbane to Ipswich, to the Gold Coast and Sunshine Coast since 2006. 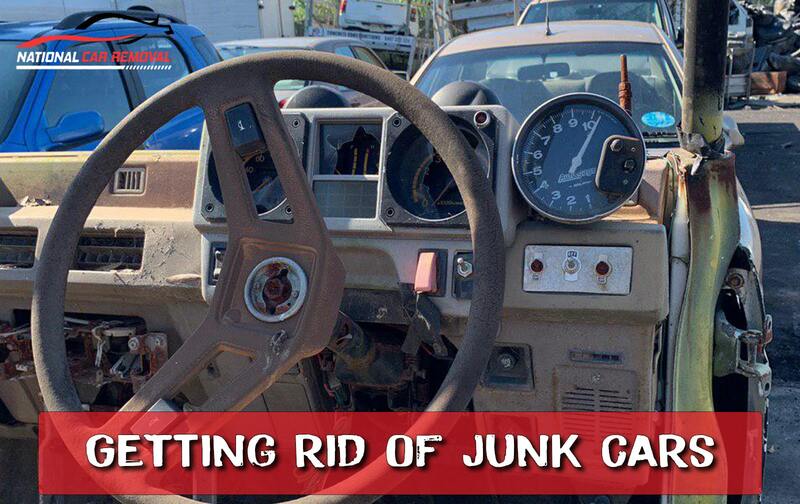 Our Scrap Car Removal Service Brisbane is free and we pay the best prices in the market for your old or wrecked cars. If you have a wreck or an old car anywhere in Queensland, we will remove it for FREE and we will give you cash for cars. We even offer truck removal services for cash! We are the best car wreckers in Brisbane and our record shows it so give us a call and we will come and pick up that old gallop or wreck fast and efficiently, for FREE. National Car Removal will also buy that old car you are using now because we buy cars, any car, anywhere, any condition. If you want to sell a car in Brisbane, call us first, we are experts at car removal and car wreckers and we will also pay you cash for cars on the spot according to the price we agreed upon. We will work with the description you provide us of the scrap or used car you give us and come up with an offer for you, if you like it we will send one of our vehicle removal experts to your place so he can take it away and give you cash for your car. Our cash for cars process at National Car Removal is easy fast and sure. Go ahead try us, Call Now! 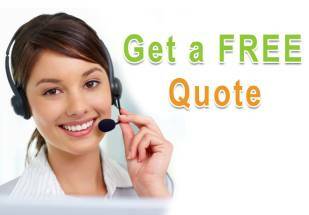 Give us a call at 0401 24 24 10 our operators are waiting to give you the best prices and service in the industry. Cars, trucks, vans, or 4×4, any make, any model; the condition and the size does not matter, we will pay cash on the spot for them and best of all, Car Removal Brisbane will take them away FREE. We buy cars, that is our business, no one knows more about them than we do! Where is National Car Removal? Our scrap yard and office are located at Tingalpa but as national car wreckers, we give you cash for cars in Brisbane and anywhere in Queensland, from Brisbane to the Gold and Sunshine Coasts and Brendale Queensland. We are the best, most experienced and fastest car removal service available. Experience, friendly attention, excellent prices and FREE removal, you cannot get a better deal anywhere with anyone else. Whether it is South or North of Brisbane, we are ready and able to serve you fast, convenient and the vehicle removal is FREE so give us a call at 0401 24 24 10 or ask for a quote right here! 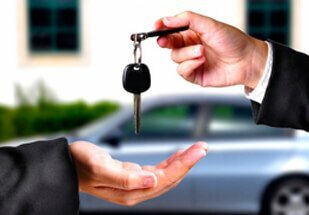 What Can National Car Removal Do? 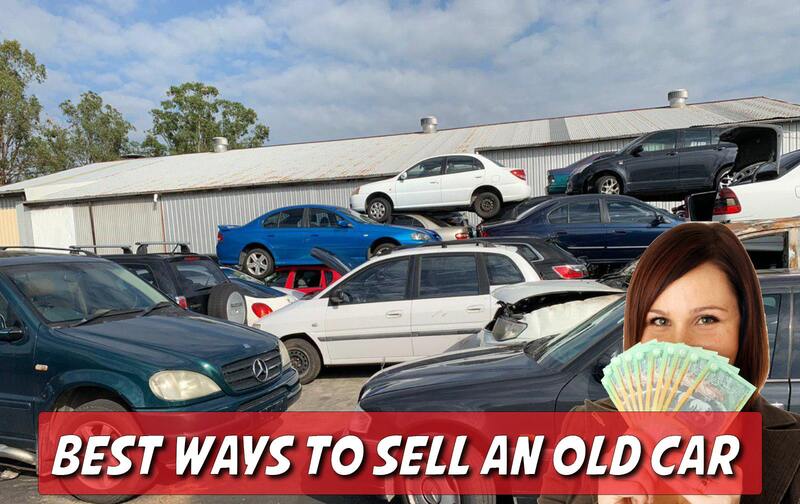 Our goal as a company that serves Queensland and especially the Brisbane area is to buy our clients old car for cash or provide them with the best second-hand parts for their cars and trucks of any model and year in the market. Our stock includes parts for Toyota, Isuzu. Holden, Mazda, Nissan, Mitsubishi and other popular brands, We are always ready to buy wrecks, used cars or trucks anywhere in Brisbane for the highest prices in the market, we also aim to serve our clients fast and with ease so they can have their cash in hand in no time and we can have their cars too. Trust, great prices, and fast service are our goals and the ideals that lead us to offer our services to you today. Get the best cash for your vehicle today with National Car Removal.